Yes this is my first year as an U23 and also my first year being supported by such a great fund! They are a DN1 team located near Marseille. 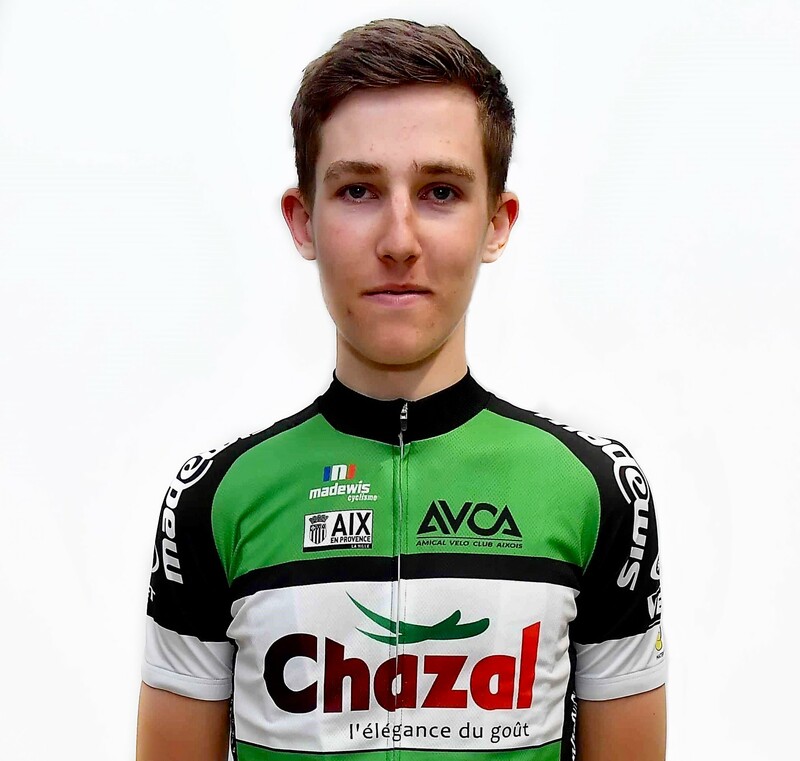 They ride a mixture of races including the biggest U23 ones and also the French national cup series. They are a long running team and have sent pros to Cofidis and Delko Marseille as well as others. BMC SLR02 with Campagnolo chorus. Madewis supply the kit.